by positioning them as the Go-to practice in their local area acquiring general, implant and cosmetic patients through our proven practice growth system that result in a 300-1000% return on investment every month for practice owners. Health Practice Digital is a leading dental marketing company that helps dental practices acquire more new general, implant and orthodontic patients every month through proven digital marketing solutions that gets your practice's phones ringing with 50+ qualified prospective patients looking for needed treatment every month. We work with dental practice owners that want to grow their practices. Whether you're starting out in private practice or looking to cement your foothold as the market leader in your area, we can help you acquire more of the right patients so you can focus on providing quality care for them. We'll build a professional and bespoke website, specifically tailored to your practice. The end-result is a website you'll be proud of that aligns with the excellence of your practice offline. 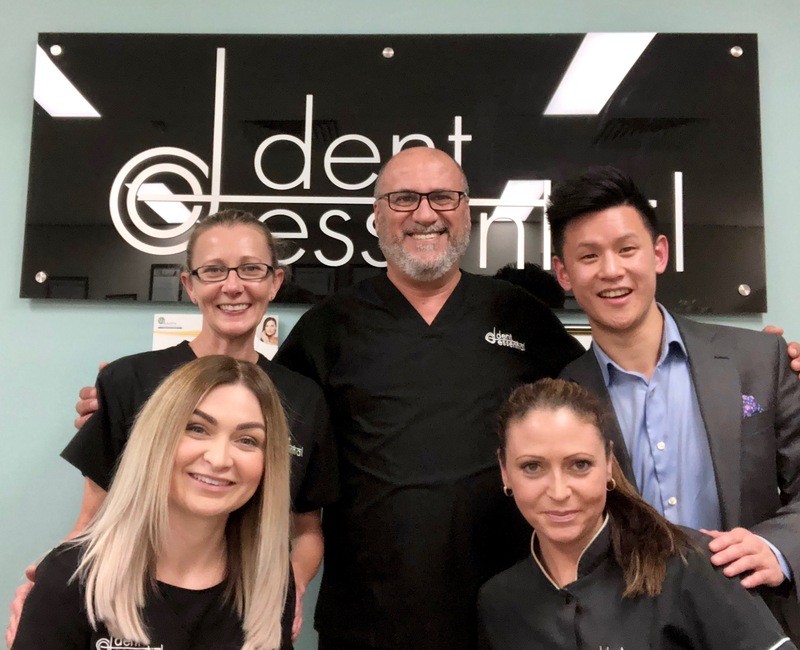 We specialise in one thing and we do it really well and that is helping dental practices like yours bring in more patients that are looking for specific dental services that you want to produce more of (e.g. implants, veneers, invisalign etc.). Ask us how we've helped our clients achieve 300-1000% ROI within the first few months of working together. Are you properly managing your website? The truth is that 30,000 websites are hacked into daily by malicious operators attempting to steal your information. We help ensure that your site is up-to-date, fully supported, optimised and most importantly secure. This is all managed so you can truly focus on doing what you do best, giving the best care for your patients. If you're looking to grow and acquire more of the right patients into your practice on a monthly basis, let's discuss further. Schedule your free 30 minute practice growth consultation below at a time that suits you. It may be the most profitable conversation you have this year for your practice. Do You Actually Know If Your Potential Patients Are Finding You On Google? 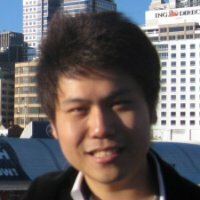 Andrew Le is the founder and managing director of Health Practice Digital. He is a dental marketing specialist with a passion for helping dental practices across Australia, the UK, United States and Canada. With Health Practice Digital, he is bringing together his love of business and healthcare to form a truly unique dental marketing company putting together a world-class team to achieve great results for their clients. 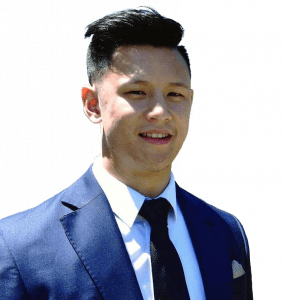 Andrew Le is the founder and managing director of Health Practice Digital. He is a dental practice growth specialist with a passion for helping dental practices across Australia, the UK, United States and Canada. With Health Practice Digital, he is bringing together his love of business and healthcare to form a truly unique dental marketing company putting together a world-class team to achieve great results for their clients. “After I tried out with Andrew, I shifted everything in regards to marketing to Health Practice Digital and I cancelled everything else. I've actually been able to measure the amount of return on investment unlike previous marketing companies we've used. I can actually see all these patients being booked in from Andrew's campaign and ever since then the amount of new patients every week would be 2 per day on average. The patients brought in from the campaign are actually good quality because they already know what they want so they are here ready to go. I've already recommended him to two of my other dentist friends and so far great reviews from them as well”. “After I tried out with Andrew, I shifted everything in regards to marketing to Health Practice Digital and I cancelled everything else. I've actually been able to measure the amount of return on investment unlike previous marketing companies we've used. I can actually see all these patients being booked in from Andrew's campaign and ever since then the amount of new patients every week would be 2 per day on average. The patients brought in from the campaign are actually good quality because they already know what they want so they are here ready to go. If I would recommend Andrew, it would be for everything that he has to offer because everything has worked great. I've already recommended him to two of my other dentist friends and so far great reviews from them as well”. © Copyright 2019 by Health Practice Digital - All Rights Reserved.